The snail placecard holders are a must for me! 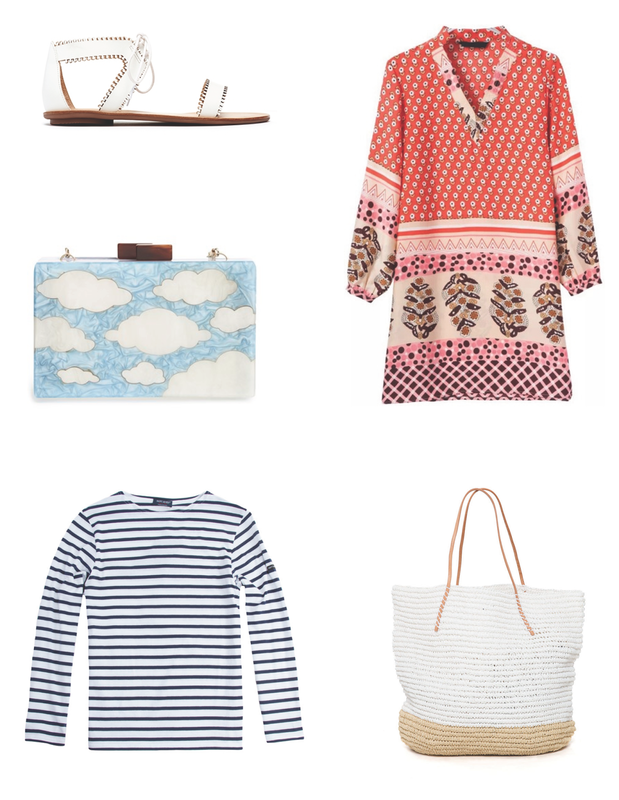 I've picked up a few of the above items and am SO ready for spring weather! 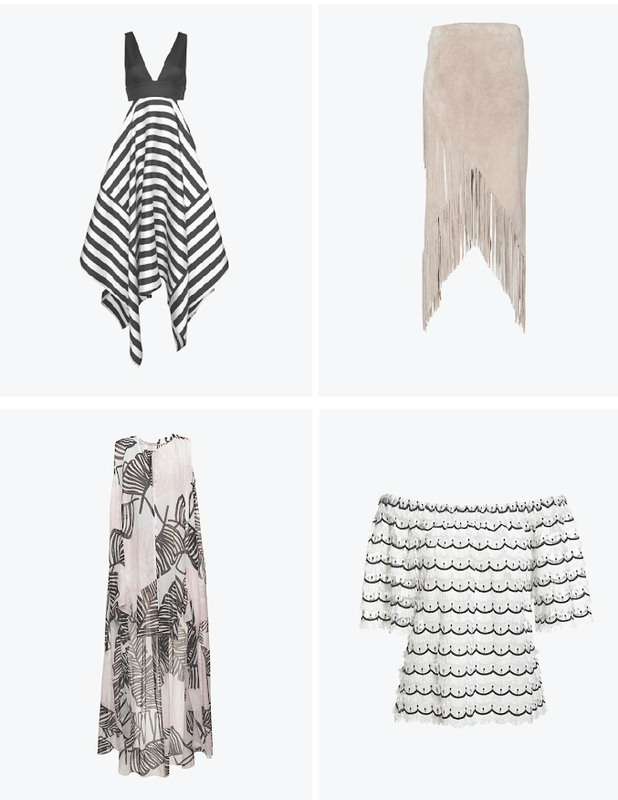 Intermix picks- get in my closet. 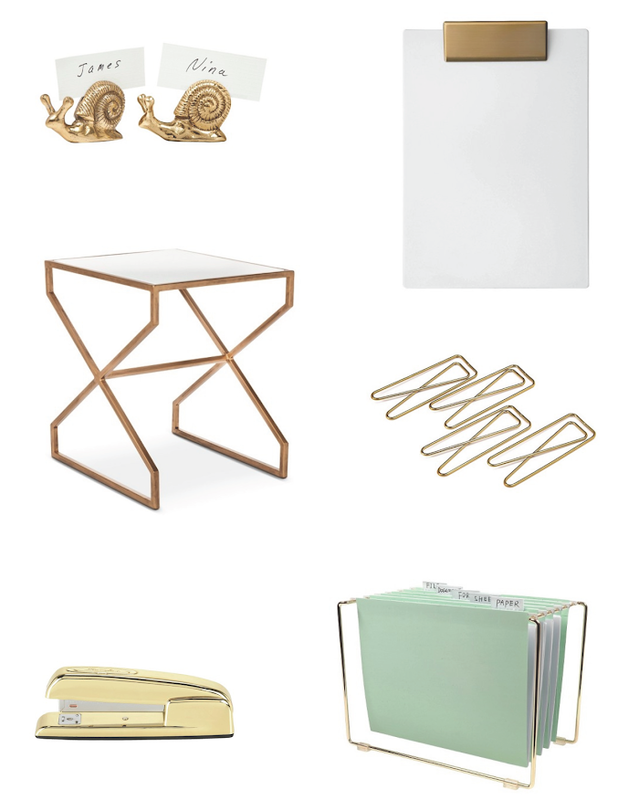 Classic pieces I'm currently loving. With my trip just days away I definitely have the beach on my mind. 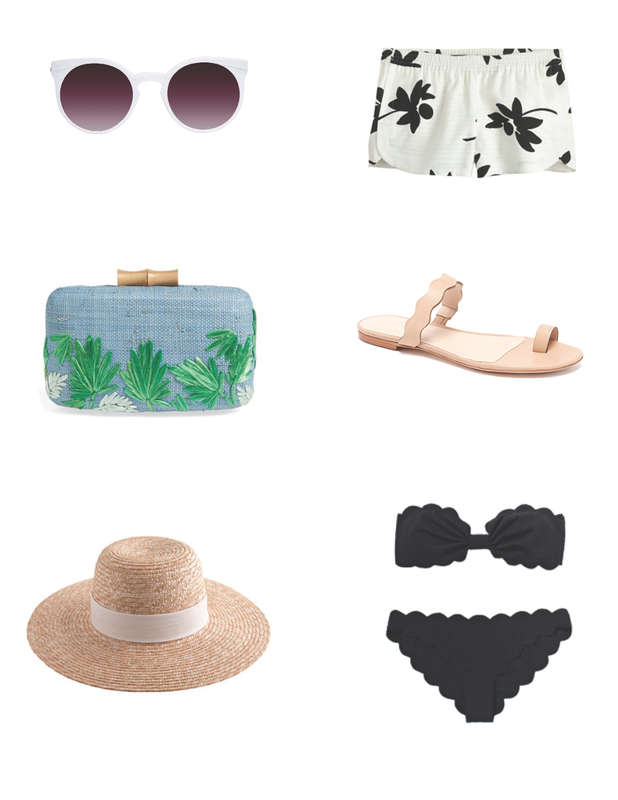 I've started to pack and the above hat and bikini are going to be my uniform in Costa Rica. I love that the hat has a much wider brim than my panama hat- I will definitely need the extra coverage at the beach. I think I may need to grab the shorts too. Switching out bedding is a nice way to welcome spring and change the look of a bedroom. 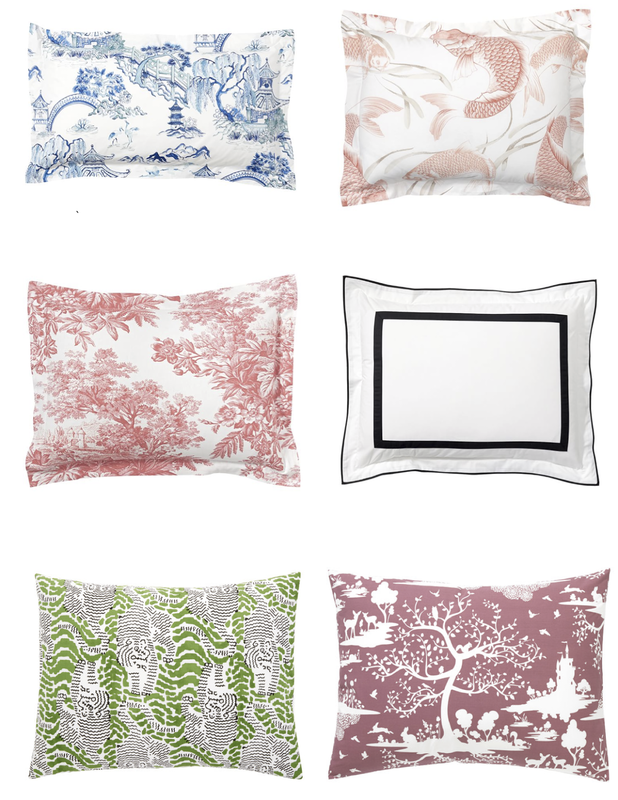 I have all white bedding, although I'm continually drawn to print and love the idea of peppering it in with shams, or a folded duvet at the foot of the bed. I would love to design a kid bedroom. Some of the options are so incredible! Given the chance, I would immediately invest in two single beds with a dresser in between acting as a night stand. For a boy, I'm all over these. I'd do a white duvet and these black gingham sheets. For a girls room I love love this silhouette and fabric. I just purchased the two books above for my upcoming trip to Costa Rica. Let me know if you have any other suggestions! 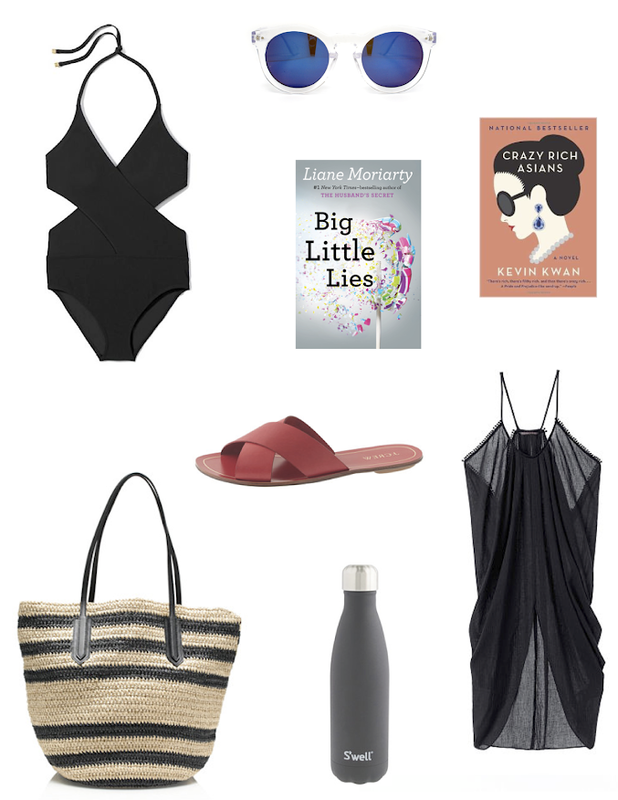 Above I've put together everything I'd need for a perfect beach day. 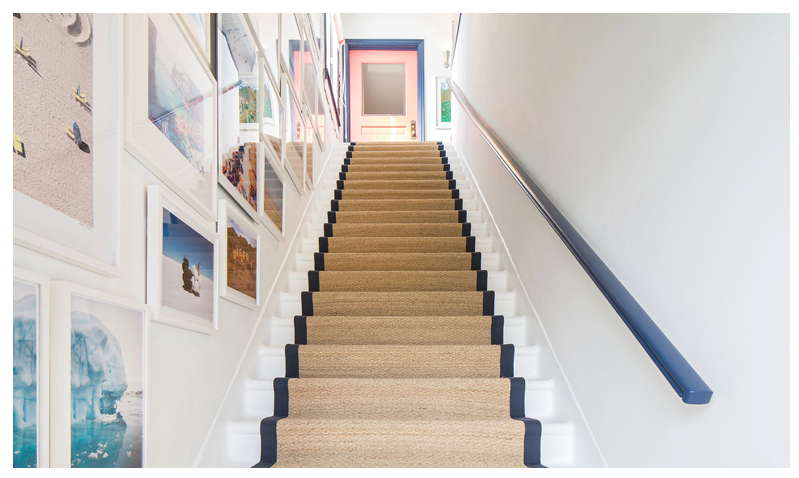 The beachy vibe in Gray Malin's studio tour makes me believe that there will actually be an end to winter... someday. Check out the full feature here, shop the look below, and purchase his work here.